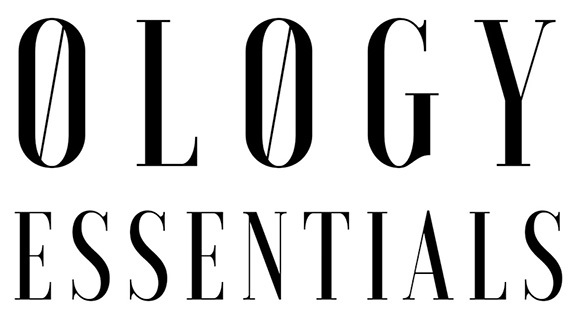 At Ology Essentials, we take our name seriously, with a research driven brand of high quality hemp products, fluffery-free aromatherapy certification program, experience based business consulting, and honest no-hype custom formulating services. Ology Essentials is an indispensable aromatherapy and natural products resource and supplier. We love research and studying so much—we put it in our name! We take our name very seriously as a research driven brand of high quality hemp products. At Ology Essentials we are committed to raising awareness about the science and the astounding benefits of the hemp plant, specifically CBD Oil. We will provide the science, you will reap the benefits. We are also committed to high quality single note essential oils and carefully crafted essential oils blends. Ology Essentials represents the synergy of art and science. Ology Essentials was founded by Kayla Fioravanti, Haleigh Fioravanti and Keegan Fioravanti in Nashville, TN. Kayla Fioravanti has a deep and abiding passion for aromatherapy and natural personal care products. In 1998, Kayla and her husband Dennis co-founded Essential Wholesale, which was listed as an INC. Magazine 5000 Fastest Growing Companies in America for three years in a row. Essential Wholesale began in their kitchen with a $50 investment in 1998 and sold for millions in 2011. Through custom formulating, private consultations, publications and public speaking Kayla has literally been involved in thousands of businesses and served countless customers. With Kayla’s background in chemistry and aromatherapy and Keegan and Haleigh’s in sustainability, it only made sense to fuse the two together. Hemp is one of the most misunderstood crops in the world, but the uses and benefits of this crop are countless (well…to be exact, hemp is said to have over 25,000 uses). Hemp is a sustainability wonder crop, and yet there is still a certain stigma attached to it. Something had to be done, and Ology Essentials was created to help get the facts straightened.